$28,421 x 72 Months @ 2.9% APR (estimated financing rate, cost of borrowing $2,560). $0 down payment. 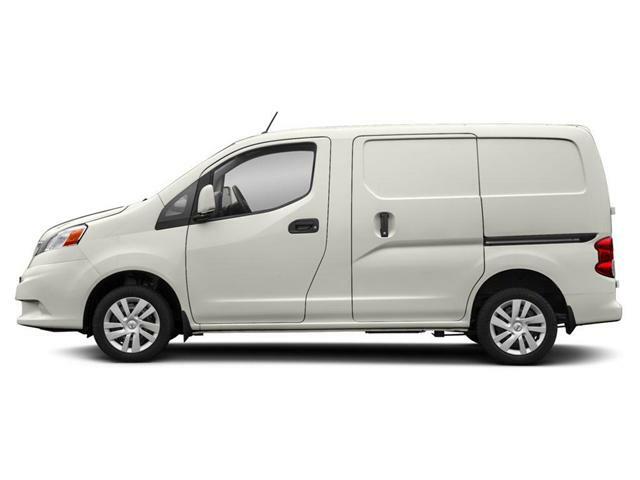 $28,421 x 60 Months @ 3.5% APR (estimated lease rate, cost of borrowing $3,255, estimated buyout $7,958). $29,971 x 72 Months @ 2.9% APR (estimated financing rate, cost of borrowing $2,700). $0 down payment. 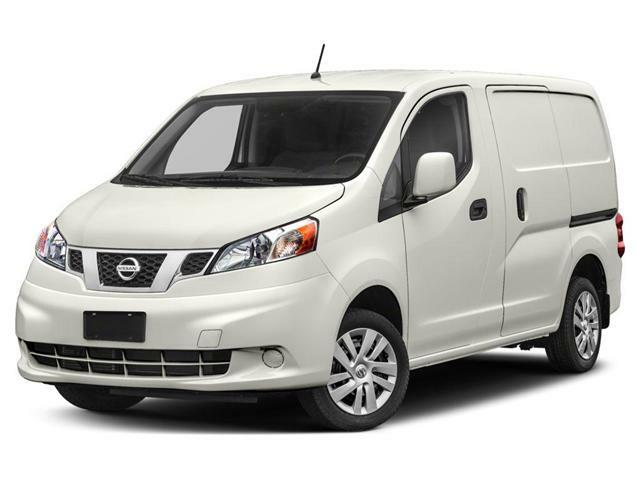 $29,971 x 60 Months @ 3.5% APR (estimated lease rate, cost of borrowing $3,433, estimated buyout $8,392).